June 1 & 2, 2019! 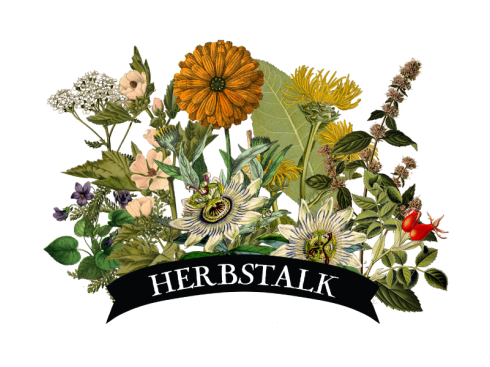 We inspire people about the art and science of herbalism. We offer herbal education and raise awareness about natural remedies. We welcome people of all backgrounds and generations to share, connect and learn together. We create community around herbs and wellness.